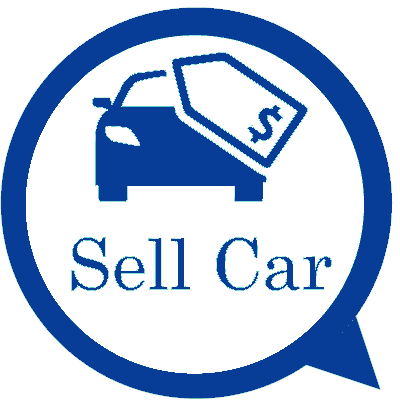 Are you located somewhere in the North Shore & are looking to sell your car? Don’t pass up the chance to get a quote for the car from Auckland Car Buyer. We buy cars and trucks of every make and condition, paying top cash for them. We love our business of buying cars and trucks, and we will buy yours today. Getting cash for the sale of your car is simple with Auckland Car Buyer. We pay cash for cars and waste no time putting the cash into the hands of the sellers. We are a car & truck buyer that it only takes a call or to complete our online quote form at the top right of this page. At Auckland Car Buyer, you can get your car of any make and condition sold for cash. We buy cars that slightly used to scrap condition, always making the best cash priced offer for the car that we can make. Find out what your car is worth by calling us today. When sellers take us up on our offers for their cars, a free car removal follows. Our removals are provided at times that are convenient for our customers. Want to get your car sold & removed today? You can get it sold and removed today. Just give Auckland Car Buyer a call for a quote. Call our appraiser or fill out our online quote form for a quote. We require the make and condition of the car, along with a detailed description, to make an offer. Once our appraiser provides an offer, you have the option to accept or reject the offer. All cash offers are made with no obligation from sellers to accept the offers. Decide upon a time that you would like to have your car sold & removed. We schedule car removals during and after business hours. Our process to purchase cars and trucks is that simple. Our technician arrives with the paperwork and cash, so the entire process is quick and complete. Free car removals North Shore – schedule a quick and convenient car removal when you have the time to spare. Free paperwork – we bring all paperwork to complete the sale of the car or truck to us. To obtain a cash quote from an appraiser at Auckland Car Buyer, give us a call at or complete our online form. We make top cash offers for all makes and condition with no obligation to accept our cash offers.